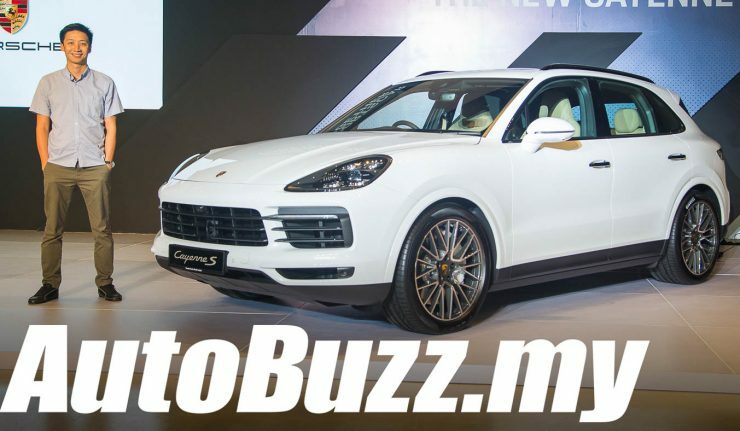 The third-generation Porsche Cayenne is finally on sale in Malaysia, six months after the official preview in January. Customers can have their Cayenne served regular or spicy, the latter adds an S after the nameplate. 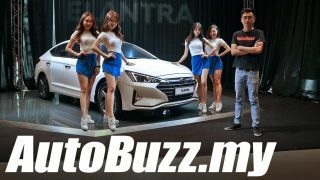 The regular Cayenne sports a 3.0-litre turbocharged V6 petrol engine that delivers 340 hp and 450 Nm of torque, good enough to propel the large SUV to 100 km/h from rest in 6.2 seconds. The Cayenne S, on the other hand, gets a new 2.9-litre twin-turbocharged V6 that is good for 440 hp and 550 Nm of torque, cutting its century sprint time by a full second in the process. Both Cayenne variants are equipped with an eight-speed Tiptronic S automatic transmission and all-wheel drive as standard. Options for the new Cayenne are abundant and expect to walk away with just the base price tag of RM745k or RM890k for the Cayenne S.